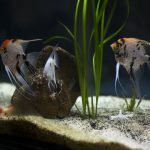 Crowds; weekends, holidays and school breaks are typically the busiest days for aquariums, especially those in big cities and tourist destinations. Also, the hours of 11 am to 2 pm tend to be considered the peak times. If you would like to avoid crowds, try going first thing in the morning or in the evening or right before closing. 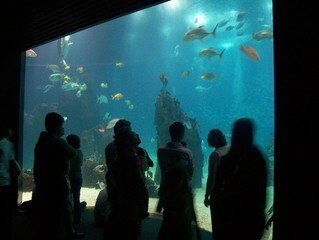 Weather and climate; consider the aquarium and the setting. 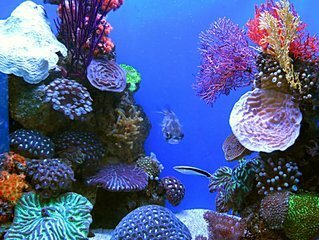 Some aquariums offer outdoor exhibits or activities. If you are planning on partaking in something such as swimming with dolphins, check the weather before buying tickets. Also, make sure that you dress for the weather to make the day as enjoyable as it can be. For warmer days, be sure to bring sunscreen and a lot of water. Tickets; be sure to check prices, requirements and availability of tickets. 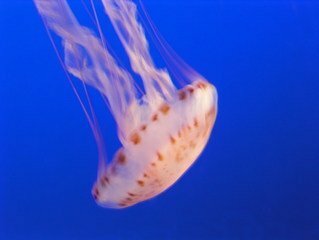 Some aquariums require pre-purchase of tickets, some offer discounts if you buy them before or if you go later in the day. Also, some places provide line skip packages, parking packages or food packages, etc. Check the website before heading out. In and Out privileges are also something to consider, especially if you have young kids or are planning on bringing your own food. 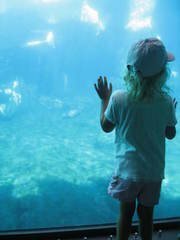 Safety and first aid; make sure that you are aware of the risks that can be associated with a trip to the aquarium. 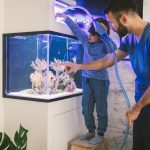 As a precaution, there are apps such as livi.co.uk which can be downloaded in case an injury or illness is incurred on a trip to the aquarium. There are also typically staff who are onsite and well trained and equipped to handle medical emergencies. 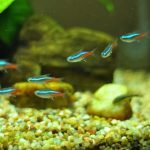 Photos; who wants to go to the aquarium and leave without some great photos of some cool fish, and so on? For the best photos, take pictures without flash for the best quality pictures. Also, avoid zooming for the sake of clarity. The experience; check out the map and the different exhibits to make sure that you don’t leave without seeing everything you want to and that you came to see. 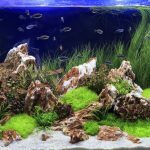 Some aquariums are incredibly huge, and therefore it may be next to impossible to see everything, so prioritise and make a game plan. 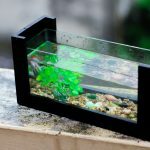 Why Cheap Filters Are Not Always The Best Option? 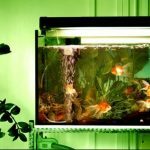 Is It Important To Keep Aquarium Filters On All The Time?